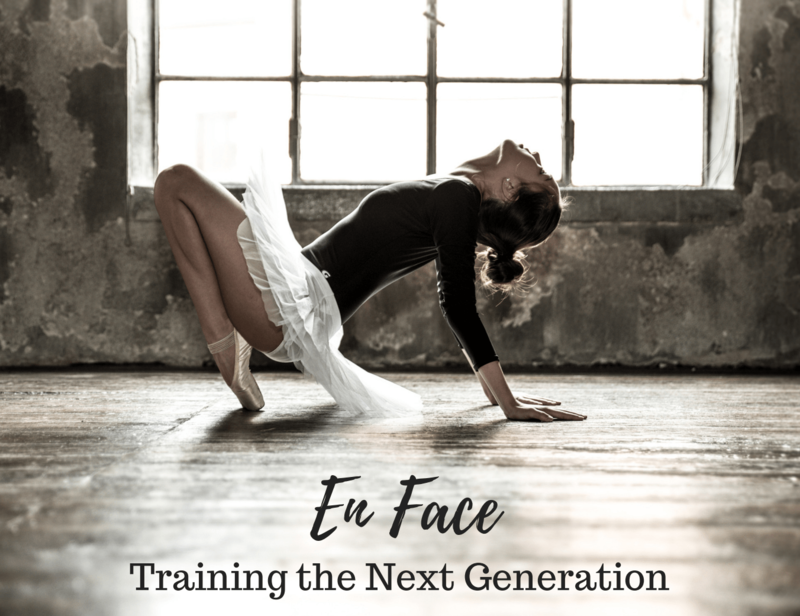 En Face is a regional ballet scholarship competition that connects dancers to scholarships for certified dance schools around the United States, performance and education opportunities and funds ballet residency programs with the Boys and Girls Club. Discovering untapped potential in each student while generating the accessibility of Classical ballet in Multicultural communities is the core mission of En Face. En Face is open to pre-professional students ages 8-20. Participate in master classes from industry leaders and present solo, duet, trio and ensemble work for adjudication from esteemed guest judges and scholarship opportunities.